The Gamesmen, Episode 6 – Predestination | The Gamesmen- What role will YOU play? Join Hardlydan, Amras89, Yodathe3rd, and special guest Brendan Drain for game talk and fun! 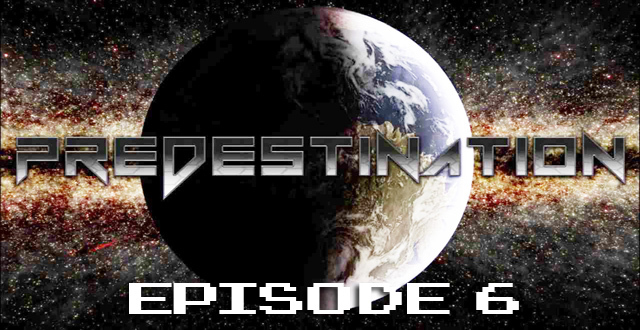 This time, The Gamesmen interview Brendan about his upcoming game Predestination. Games discussed are Battlefield 4, Saint’s Row 4, Tomb Raider Definitive Edition, Final Fantasy XIII-2. Check out Predestination and go see their Kickstarter as well.